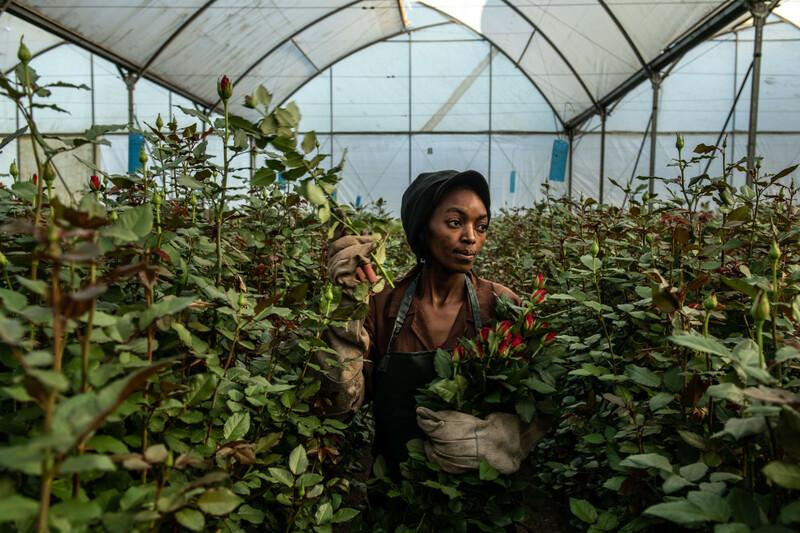 A woman picks roses inside a greenhouse at Wildfire Flowers on February 13th, 2019, in Naivasha, Kenya. Kenya accounts for 38 percent of the flower industry&apos;s market share in the European Union, according to the Kenya Flower Council, an industry group. Approximately 50 percent of its exported flowers are sold at auctions in the Netherlands, the source of most of Europe&apos;s Valentine&apos;s Day bouquets. 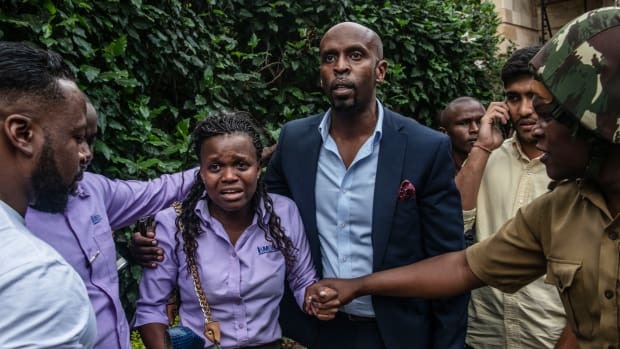 Kenya&apos;s floriculture industry earned more than $800 million in 2017, providing employment to over 100,000 people in the country, according to industry data. 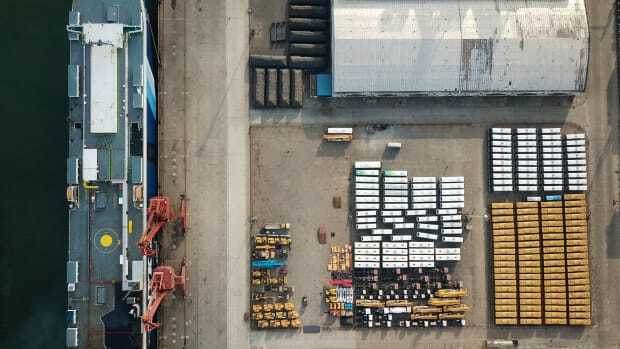 New buses are lined up for export at a port in Lianyungang, in east China's Jiangsu province, on November 4th, 2018. 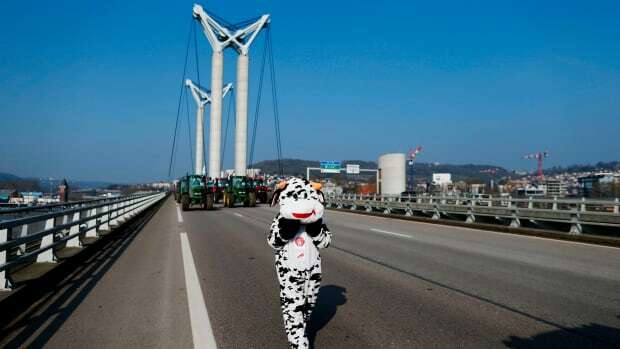 A person in a cow costume walks near farmers in their tractors, which block Gustave-Flaubert Bridge in Rouen, France, during a demonstration on February 21st, 2018.